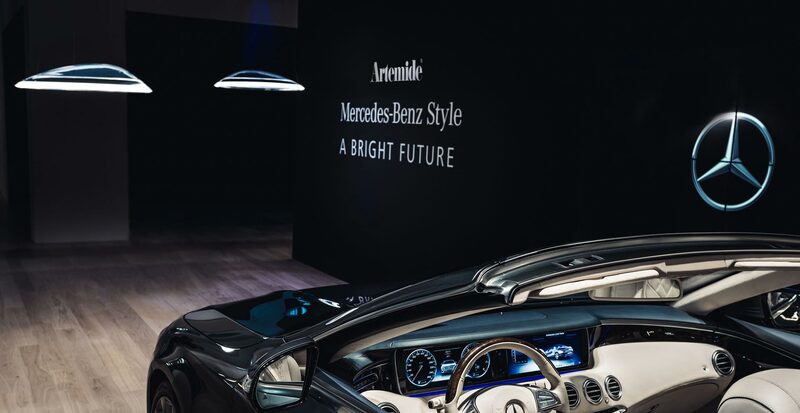 Artemide and Mercedes-Benz are recognized for the exclusivity of their design capable of generating icons. Thanks, leaders in their fields, they meet to design new partnership synergies. 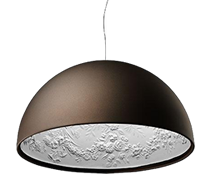 The design of Artemide and Mercedes-Benz has always been centered on man, focused on man, his experience and interaction. Through high industrial quality and design is based on ethical and sustainable values, the beauty of timeless products is generated. 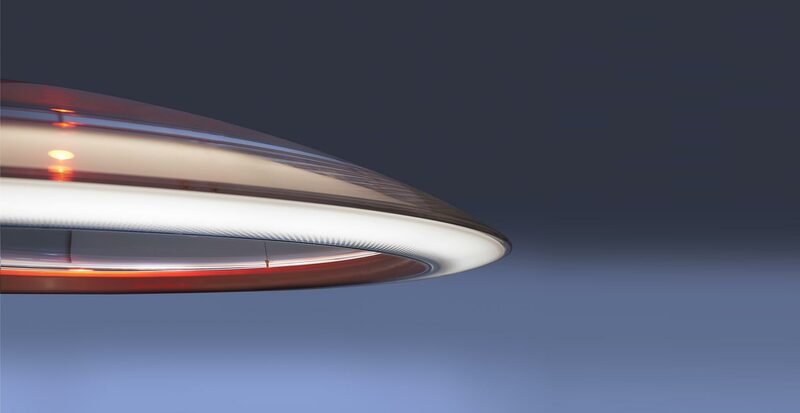 A surprising and unexpected design combines Artemide's expertise in light with the distinctive feature of Mercedes-Benz Style in its shapes and materials. Ameluna is the combination of Artemis, Mercedes and moon; it is a story that goes beyond the object. Ameluna combines beauty and intelligence through a transparent form that blends with a dynamic light to create infinite scenarios. It is an interaction between pure forms and a sensual asymmetric volume that creates a dynamic and elevated emotional tension. 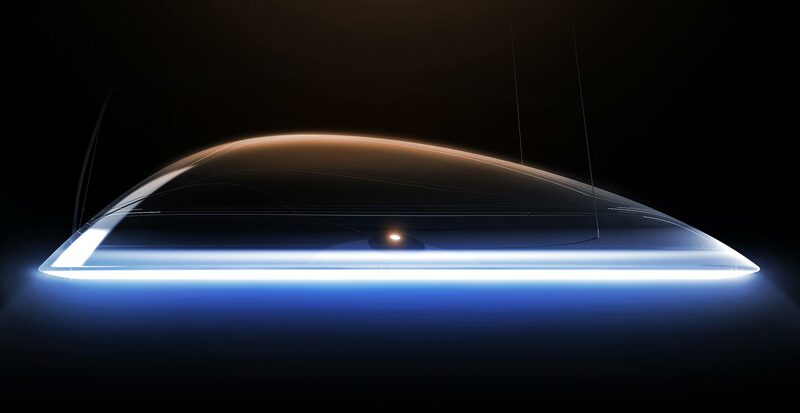 Ameluna reveals a revolutionary optoelectronic integrated in the transparent body. The optics combined with an aluminum strip that supports LEDs, an invention patent, is in the lower profile intact the purity of the shape. The light is direct and partial redone in the environment through the transparent body. Through an RGBW LED spot it is possible to create infinite chromatic atmospheres. Ameluna can record the light experience of the new Mercedes E-Class "Masterpiece of Intelligence" and duplicate it in another space thanks to an app. In fact, Ameluna's intelligence declares itself not only in optoelectronic innovation but also in IOT interaction. 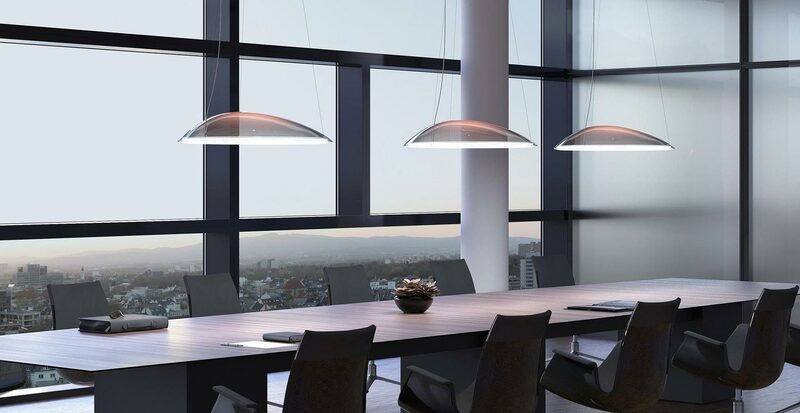 The light of every interior, in the car or in a space, can be part of the Internet of Things. It is a new project frontier where light generates emotion and interaction.